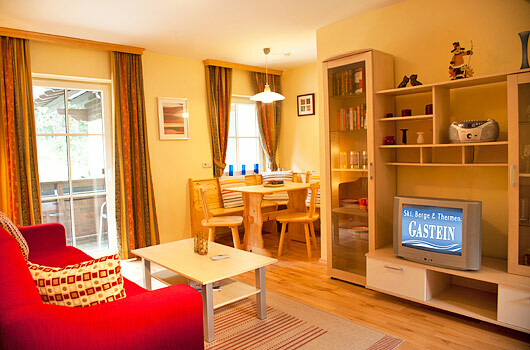 the apartment will give you a very comfortable feeling. 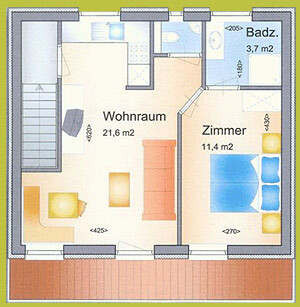 Apartment Edelweiss is on the first floor with balcony and has its own entrance. Ski cellar with heating for the ski boots. In front of the house there is sufficient parking place (free).